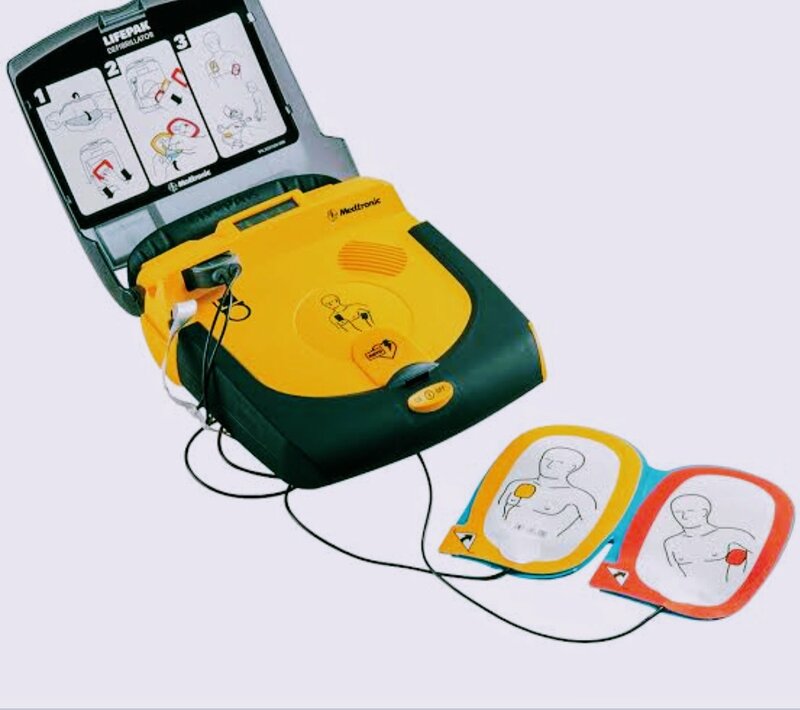 In this article we will discuss about AED i.e. Automated External Defibrillator. So, let’s get started.